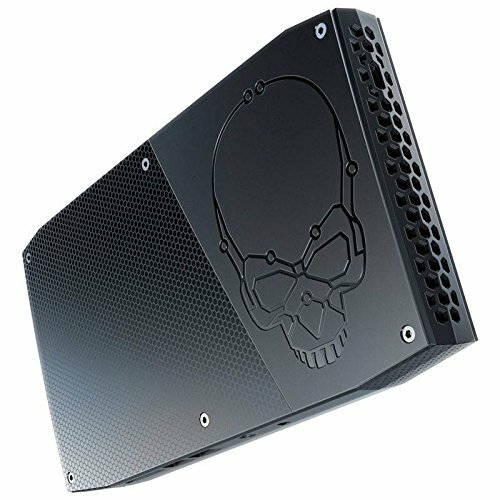 Due to technology advancement and competition in the field of electronics and computers, the hardware parts are getting cheaper day by day. 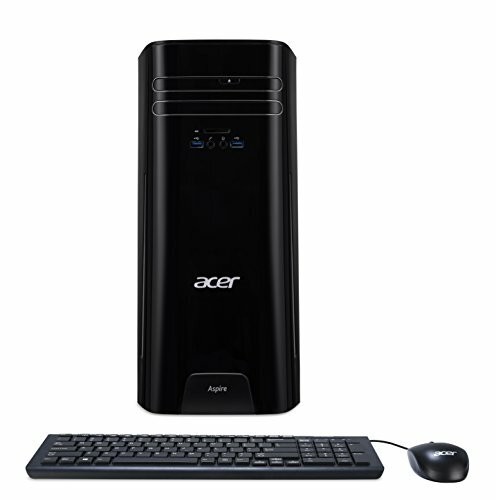 Now there are many cheap and decent options in the price range $250 to $350 available in the market if you are planning to buy a desktop but your budget is tight. 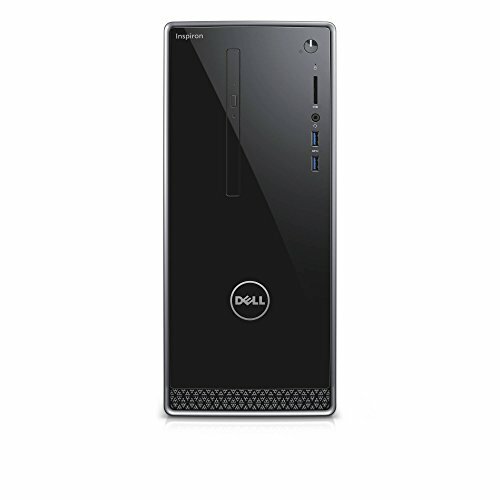 These desktops are equipped with 2.5 GHz – 3.5 GHz speed processor, 4 GB RAM, 500 GB hard drive and Windows operating system and can be used for internet surfing, word processing, and other basic operations. 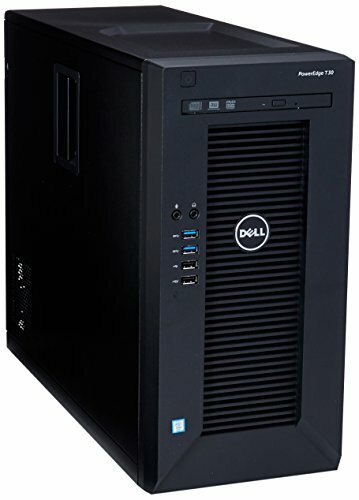 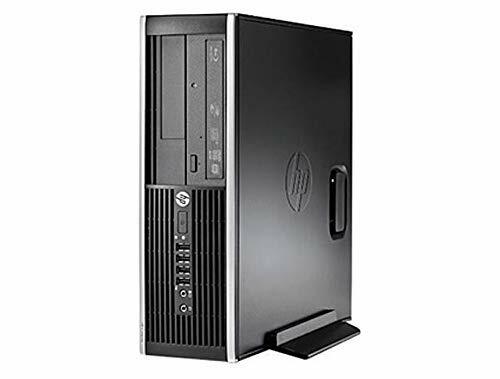 HP, Acer, Lenovo, Dell and ASUS are the top manufacturers of these desktops.